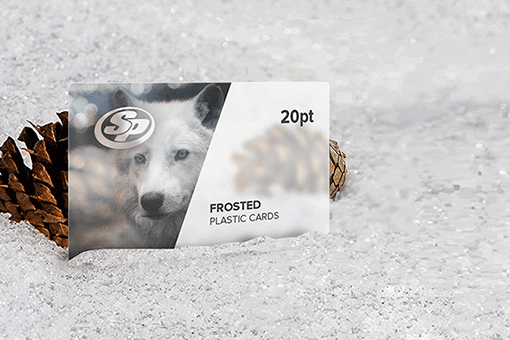 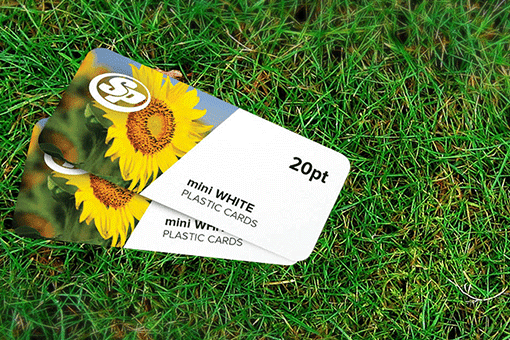 Show your pledge to build a greener planet with mini ECO business cards printing from Stigler Printing. 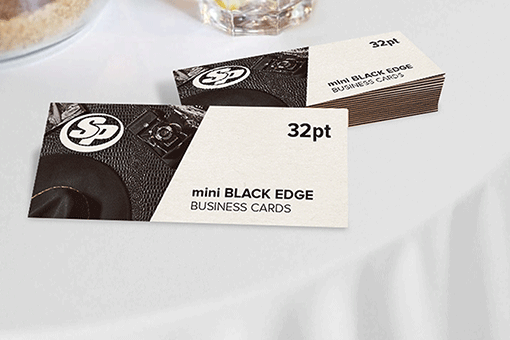 Ensure your mini business card has a simple yet striking look that keeps the focus of your audience on the contact information. 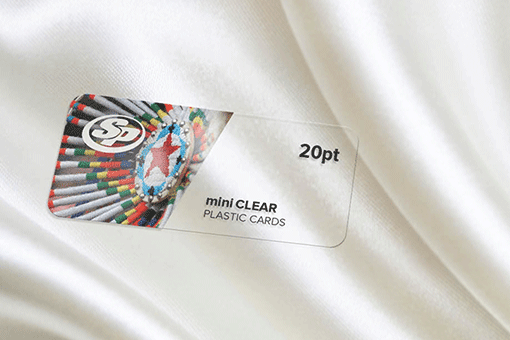 At Stigler Printing, we are proud to work in a way that helps the environment without sacrificing our product quality. 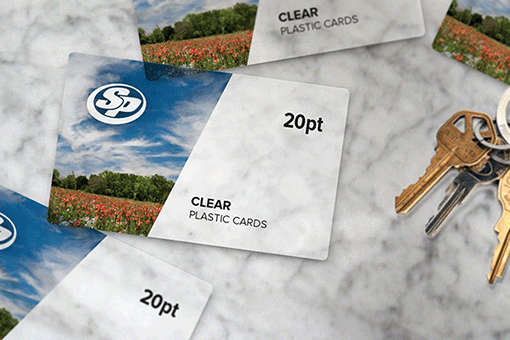 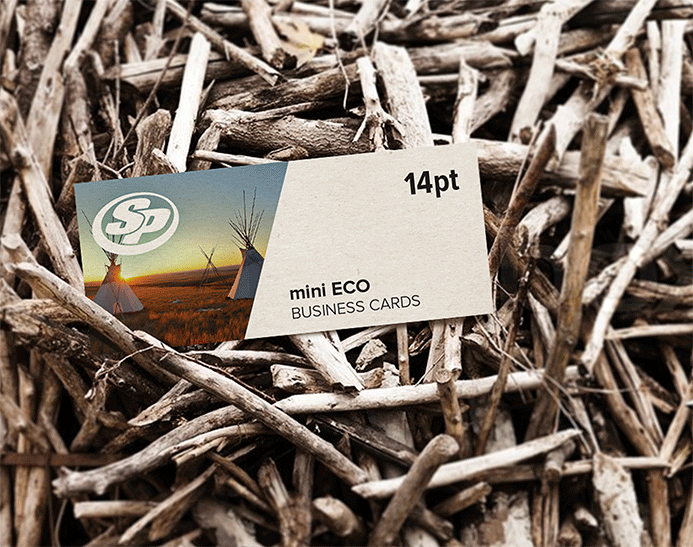 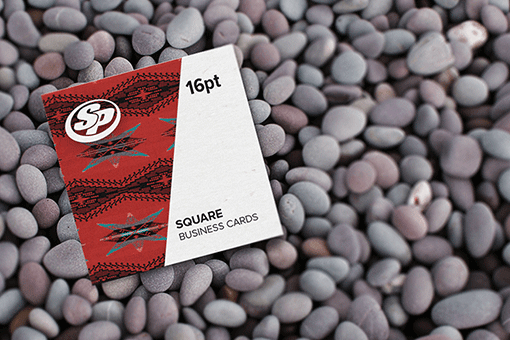 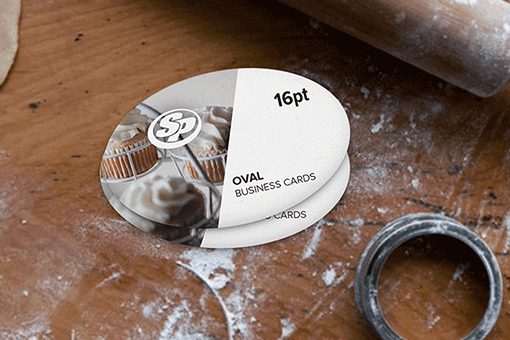 Get your mini ECO business cards printed on 14pt, light cream stock with elegant design. 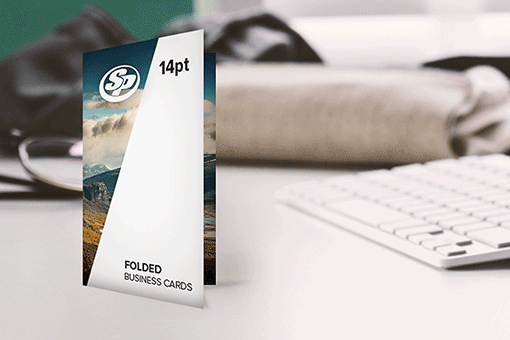 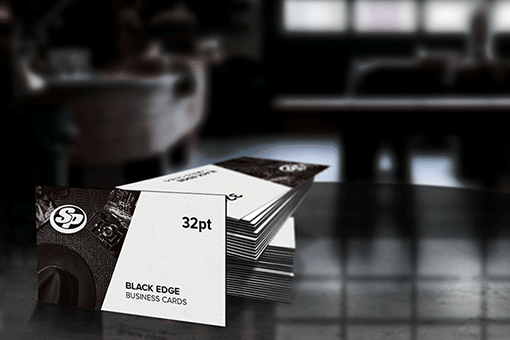 Choose from a huge number pre-designed templates available or upload your customized design for mini ECO business cards printing with us. 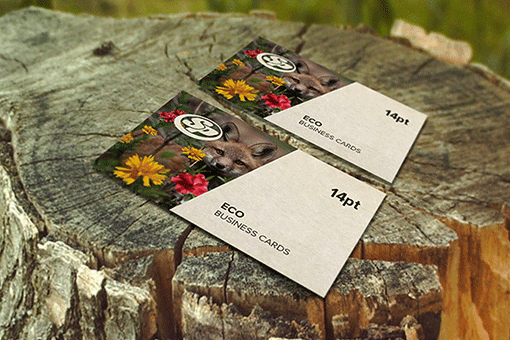 Start your mini ECO business cards printing with Stigler Printing and pledge to make our planet better and greener.